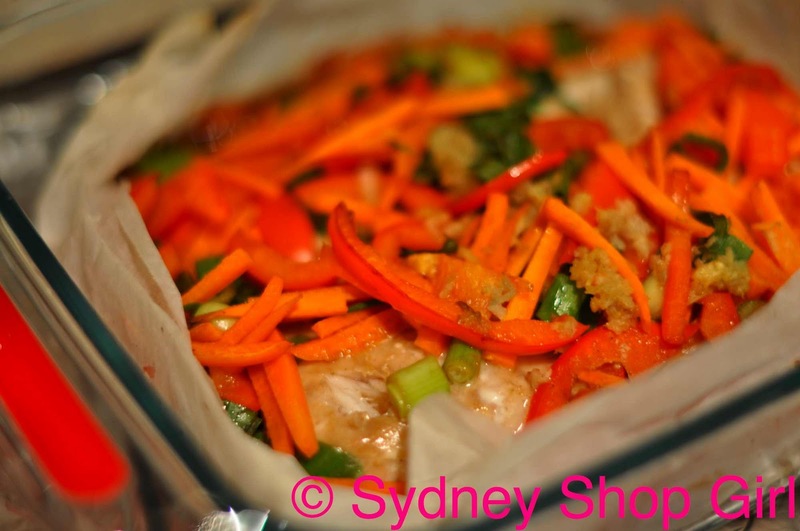 Sydney Shop Girl: If Food Be the Music of Love. A Post Dated February 14, 2011. If Food Be the Music of Love. A Post Dated February 14, 2011. Readers who know me from way back when in February 2010, when this blog was a mere slip of a thing, will recall that I don't really do Valentine's Day. I vividly remember my post from last year. I delved into my subconscious and explored my reservations and cynicism to such a degree that I don't think there's anything left to be said about it this year. I don't hate Valentine's Day or people that love to celebrate it, I just can't bring myself to do it. I wore red shoes to work (I'm not completely immune to the romance of the day) and my Audrey necklace from the Red Phoenix Emporium. I'm still good friends with Alexa too. 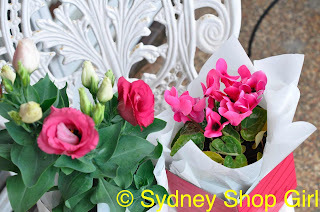 There were no roses, but I bought some plants from Coles that came in a pink box with hearts all over it. I love the pinks of these cyclamen and lisianthus. The She Shed is in need of a little colour and bloom and these look the part. I love that the leaves are different shades of green to those of my peace lillies, ferns and dragon flowers. It was a wet and grey weekend here in Sydney. I felt the need to cocoon despite the temperatures still being in the mid 20s plus. I've fallen in love all over again with 'cocooning'. I remember that it was sometime in the 90s that it first became an official lifestyle choice. In response to the sharemarket crash of 1987, I think. The 90s were a good decade, I'm happy to relive choice moments of it here in 2011. An essential part of cocooning is comfort carbohydrates. 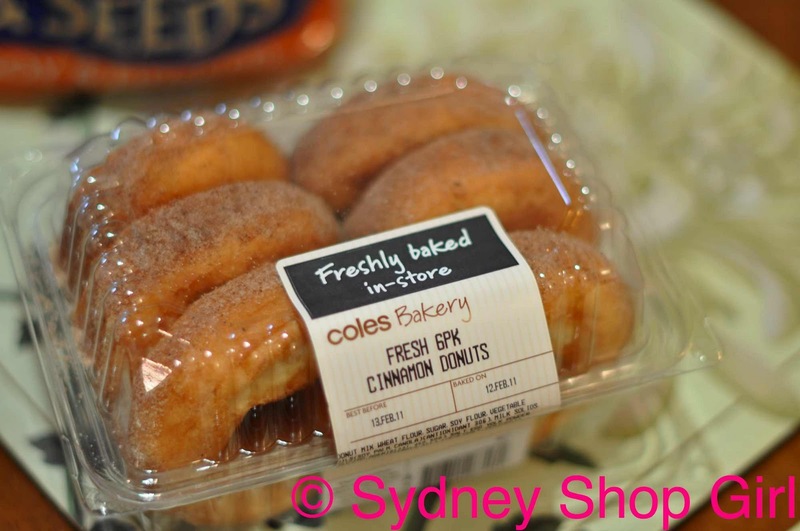 My poison are Coles cinnamon donuts reheated in the sandwich press between layers of baking paper. I'm sure Donna Hay based a dessert on these. I just have to find it. After eating donuts for afternoon tea on the weekend, there's really only one kind of meal to have for dinner, isn't there? 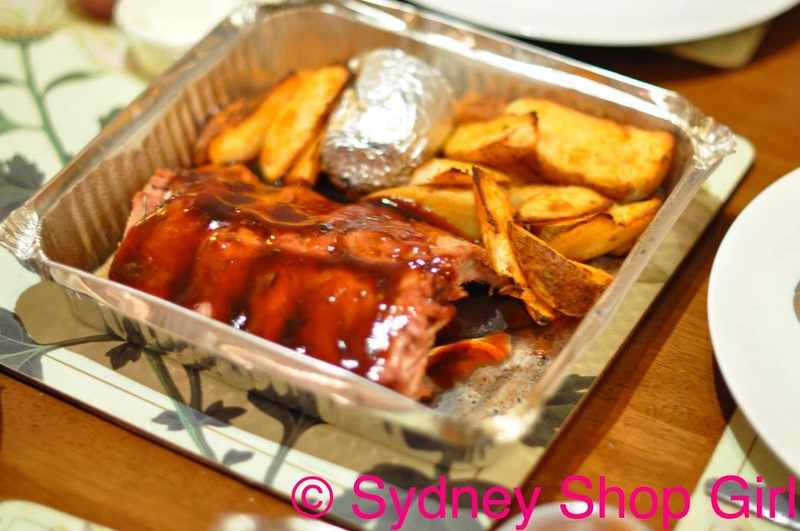 Ribs and wedges. I'm getting old. Can't see to eat as many potato wedges as I did in my university years. The ones I did eat, though, were very, very comforting. The next day, Mr SSG and I felt the need to detox. I'm not sure if this was a 90s thing as well but anyway. So I browsed taste.com.au and found recipes for five spice cabbage and baked fish fillets. 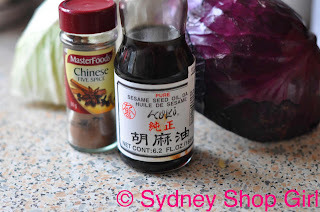 I like a vegetable side dish that uses ingredients I already mostly have around the house. The cabbage is really easy to prepare. It takes a few minutes to prepare and the combination of sesame oil, sesame seeds and five spice does work. 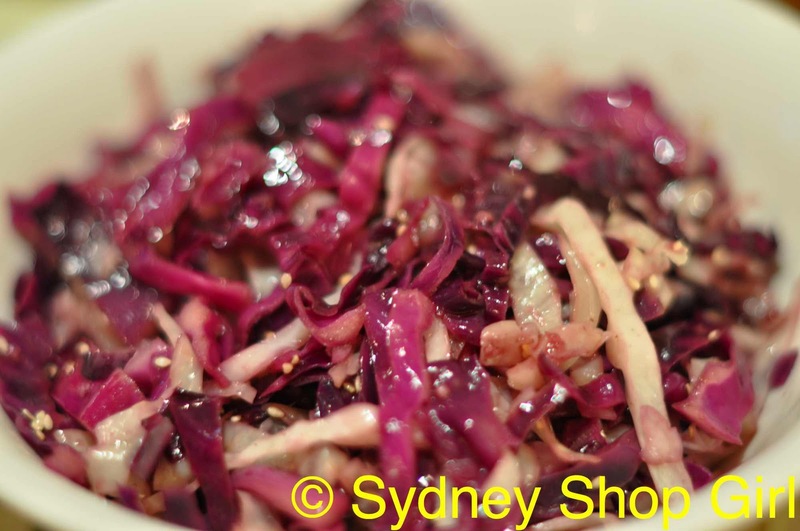 It's an Asian stir fried coleslaw and is great with fish. 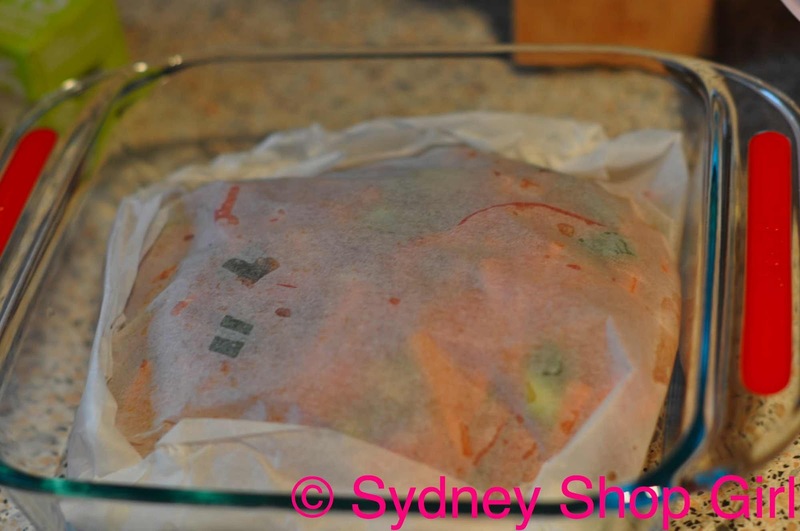 It was unchartered territory baking fish in baking paper rather than aluminium foil. But it was worth the risk! We definitely got our vegetable quota for the day in that single meal. I did do one more sort of Valentine's related thing today and that was to listen to Love Song Dedications on our local easy listening radio station. It's been years since I've done so. It was back in Perth on 94.5 KYFM. The radio voice of a Love Song Dedication DJ seems to be timeless and identical across the nation. Some might call it cheesy but it's the aural form of comfort carbohydrates. May I share my favourite Love Song Dedication? Besides the love theme from St Elmo's Fire, of course. I know this sounds weird, but not long ago I had a dessert which was like warm cinnamon donut sticks with a bowl of hot chocolate dipping sauce. How are the Gardenia's going?? I love the new splashes of colour in the She Shed. Love the red shoes for Valentine's Day! Your blog should come with a warning to eat before reading! one for the pack, one for me.. The ribs and wedges look fantastically delicious. And the Guy Sebastian video clip was a blast from the past *LOL* look at all that hair!!! Shoe Girl, are you talking about the Spanish dish Churros? It's fantastic - long thin donuts you dip in chocolate. And the best bit is the Spanish sometimes eat it for breakfast! I feel such an affinity for them right now - a people who can slather everything in dulce de leche and still look so stylish are the people for me. 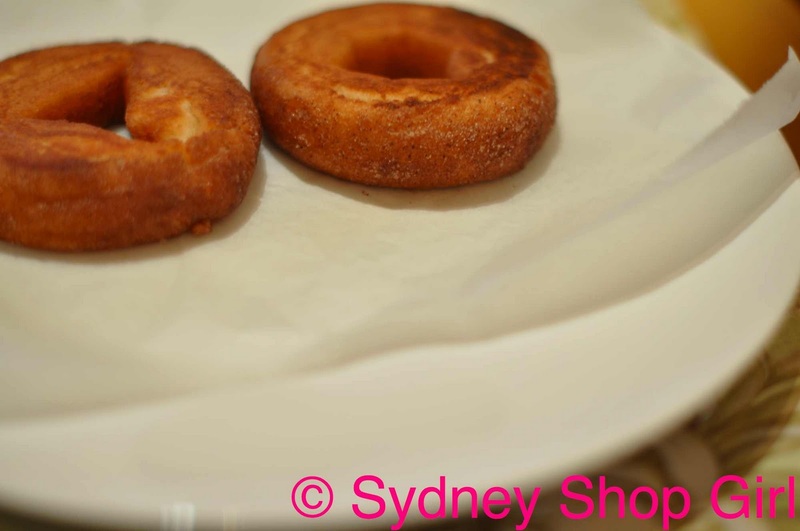 I have a special place in my heart for hot fresh cinnamon donut king donuts though. I don't think I've eaten one in almost 20 years but I still think fondly of them. I'm not a big V Day person either. We did a yummy pork stirfry that took about 30 seconds to make and ate Zumbo for dessert. That's romance in the Kitty house. Ta daaaaa! 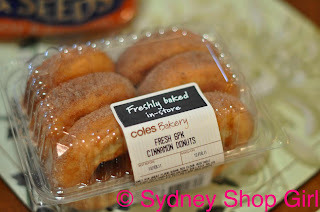 How comforting are cinnamon doughnuts from the supermarket!!! Such a good guilty pleasure. We probably eat them maybe once a year, but it's that one time that is always perfection. 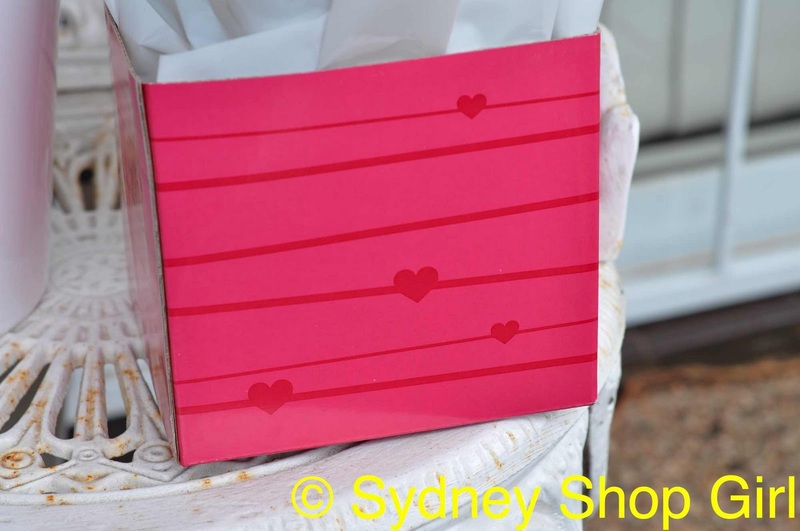 I will reveal the blue box today or perhaps tomorrow, there is a bit of a love story about the gift. 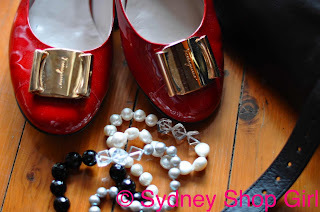 The Stylish Shoe Girl: gardenia is going well! AFW: thank for that. I do remember the recipe after all. Semi Expat: I'm really looking forward to Donna on TV too.